#Update (22 June 2018): Latur Dist Police Constable Final List Result 2018: Latur police uploaded the final merit list of police constable examination. you can access the final merit list through below given link. You can access Latur Police Bharti Exam constable final merit list 2018 through above given link. #Update (17-06-2018): Latur Dist Police Constable Result 2018: Latur Dist Police will soon upload the final merit list of candidates at its official website so stay in touch with us to get Final Merit List. 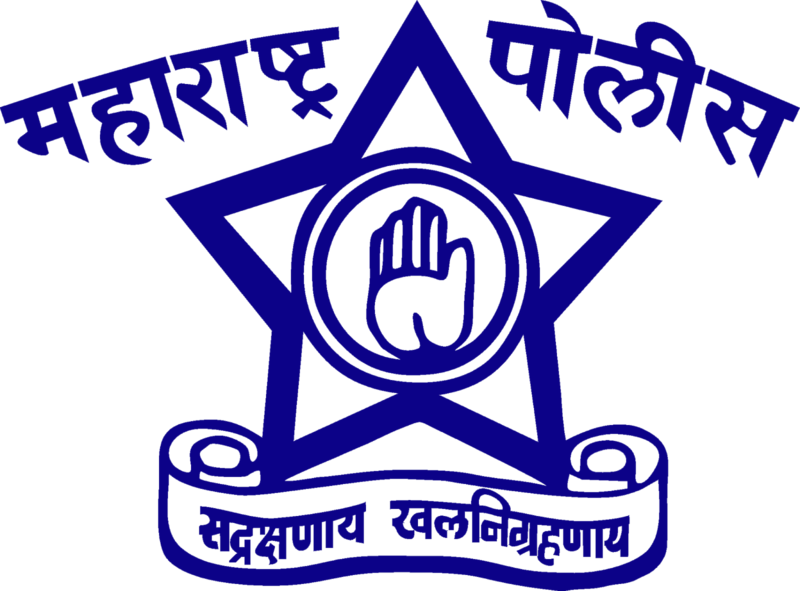 Latur Police, Latur, Maharashtra has been declared the 58 Police Constable recruitment Provisional Waiting List at its official website laturpolice.com. candidates have to download the below-given PDF file to check their results or merit list. It's a provisional list based on the performance of candidates in the written examination. After the Physical and medical test, the final selection will be posted. Candidates can get more information regarding the Latur Dist Police Constable Result / Provisional Waiting List at Indiaresults. We will update this page once we will get any latest update from Latur Police.